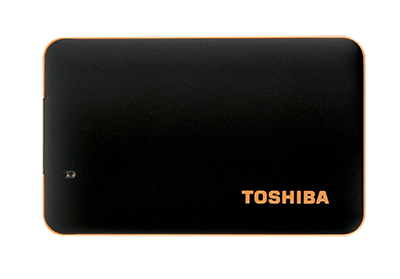 The Toshiba Portable SSD X10 is an ultra-fast, lightweight and slim external solid state storage device. This means you can transfer a 2GB movie file to the X10 in less than 5 seconds1 . 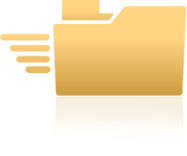 1 Actual transfer speeds will depend on system configuration. Compatible with Windows, Mac, Tablet and Smartphones. Simply plug it in and you’re set to go!